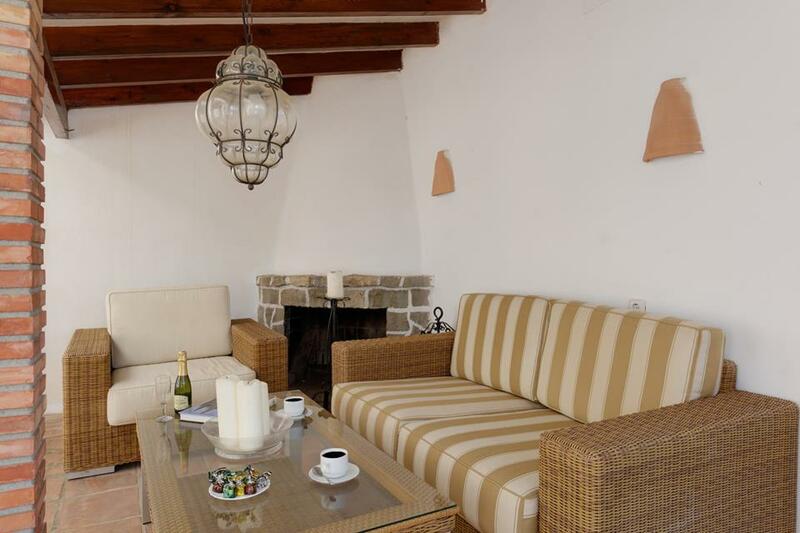 Villa Capsot is a truly lovely villa, situated just 1 km from the small cove of Advocat on the gorgeous Benissa coast. 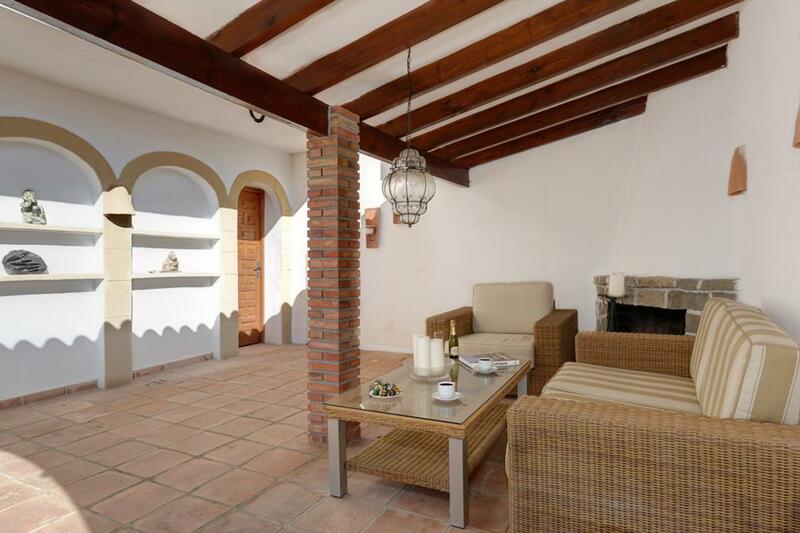 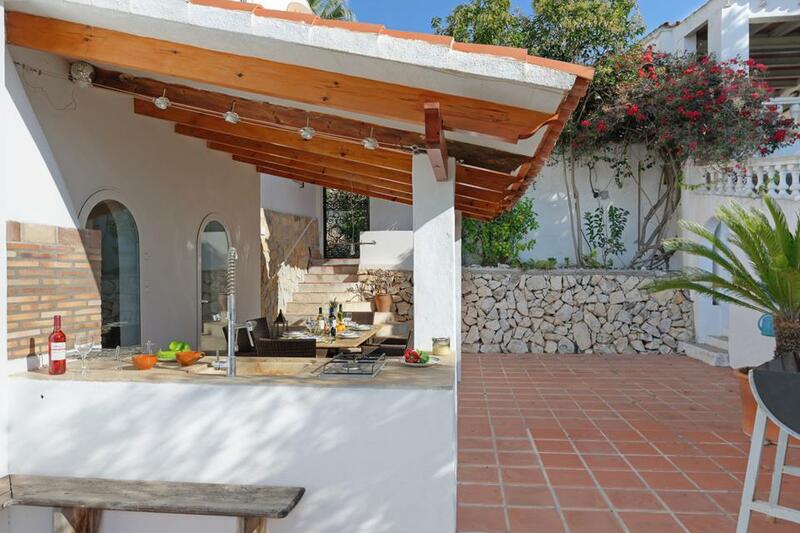 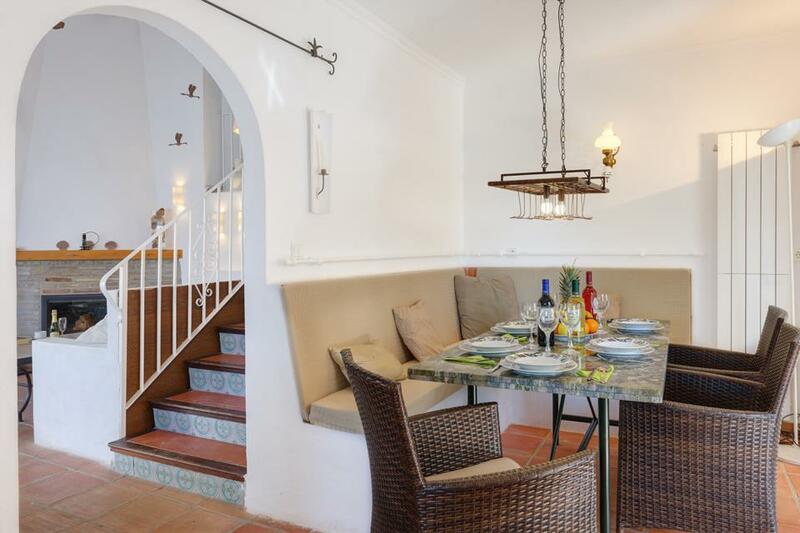 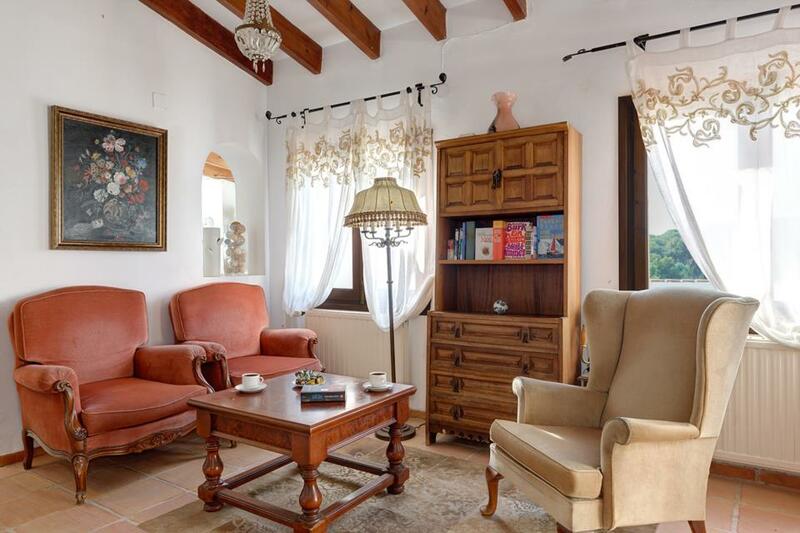 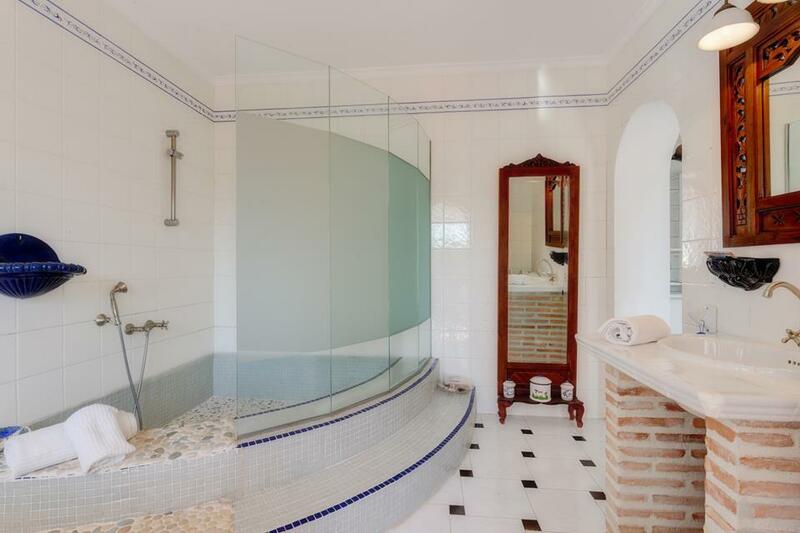 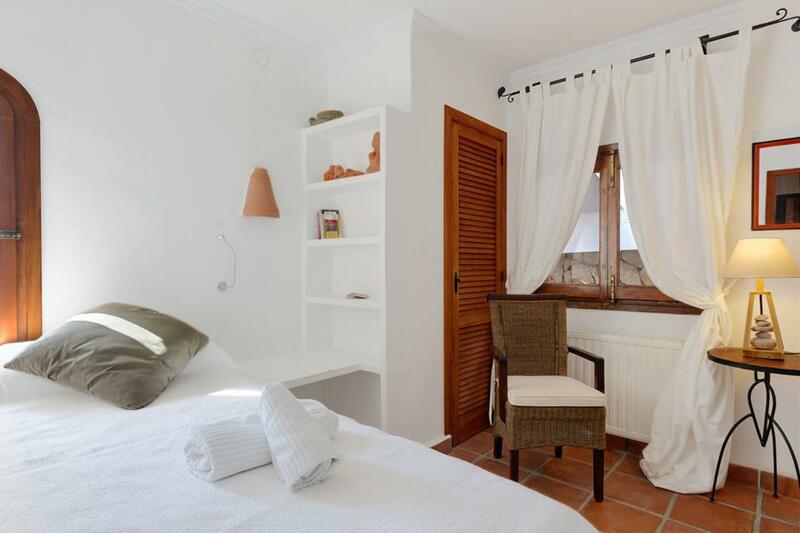 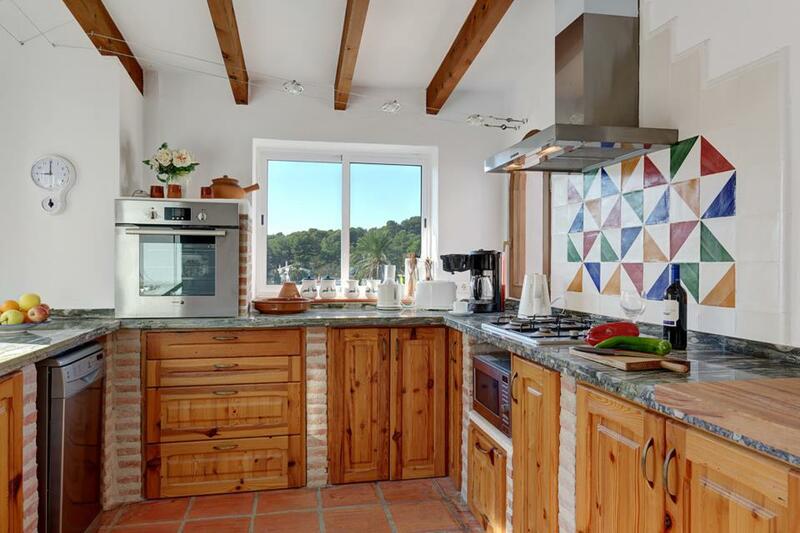 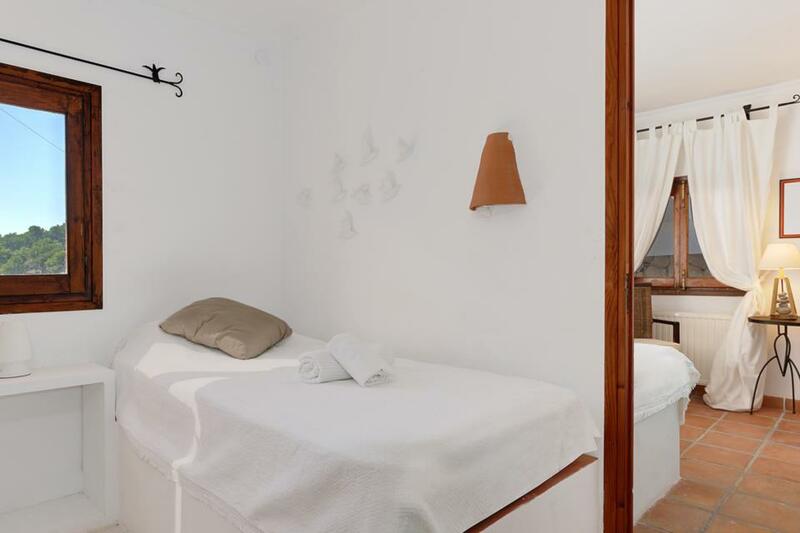 Villa Capsot is a truly lovely villa, situated just 1km from the small cove of Advocat on the Benissa coast and 3 km for the main beaches and the popular town centre of Moraira. 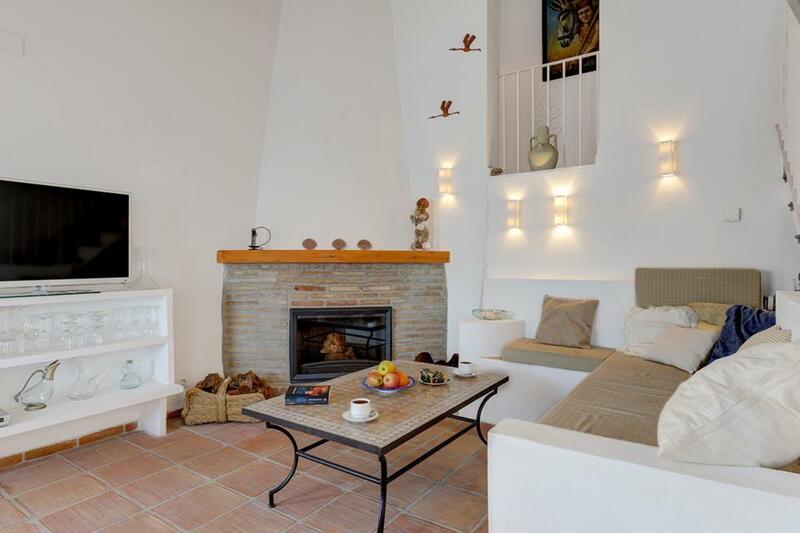 Villa Capsot is also an exceptionally attractive and tastefully furnished villa enjoying excellent views and is within easy walking distance to several restaurants, shops and a well-stocked supermarket. 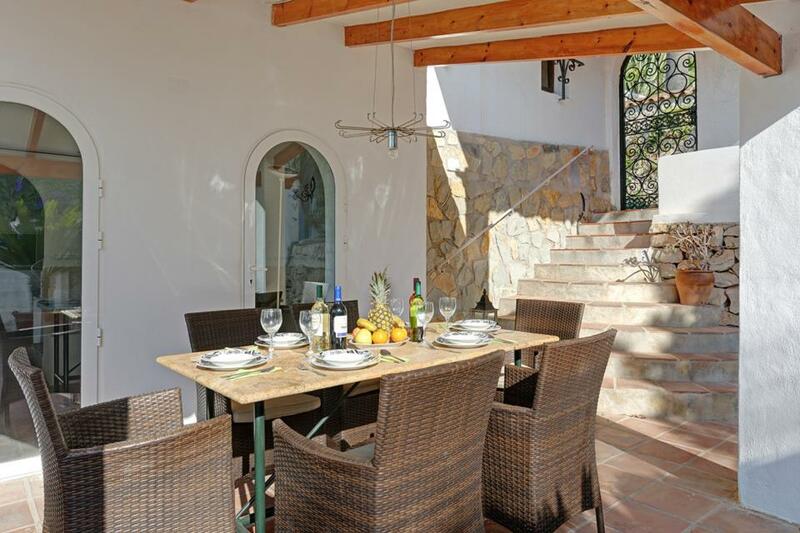 The exteriors boast a superb covered outdoor BBQ and al fresco dining area with stone table and kitchen area as well as a large private swimming pool and sun terraces. 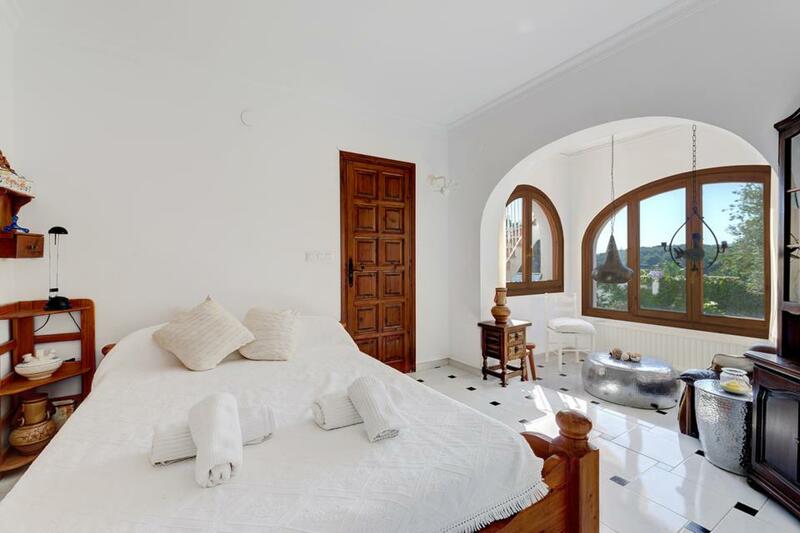 The living accommodation is actually designed on a split level, having a couple of steps leading up to the living room and bedrooms from the kitchen, and also, some steps leading down to the swimming pool area from the front terrace. 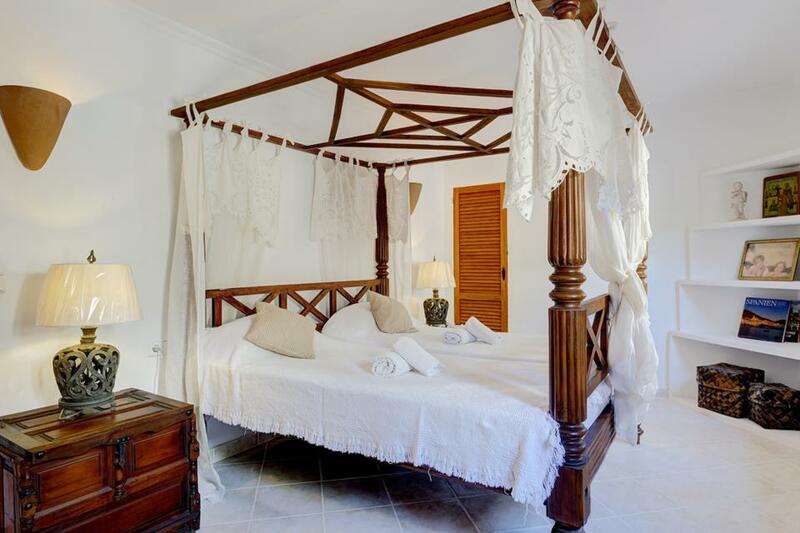 This charming villa would be really good for families with young children, especially are there are many shaded, as well as open, terraces and with the close proximity of the beach and village facilities, Villa Capsot is sure to become a firm favourite amongst our discerning clientele. 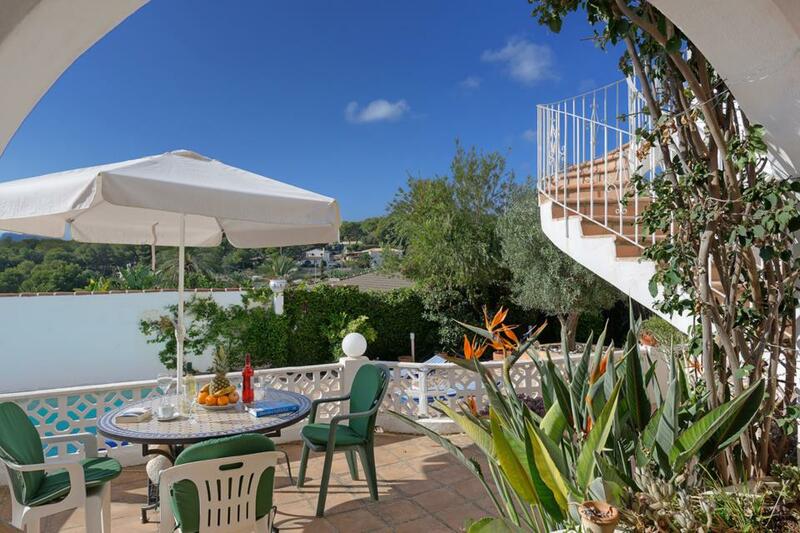 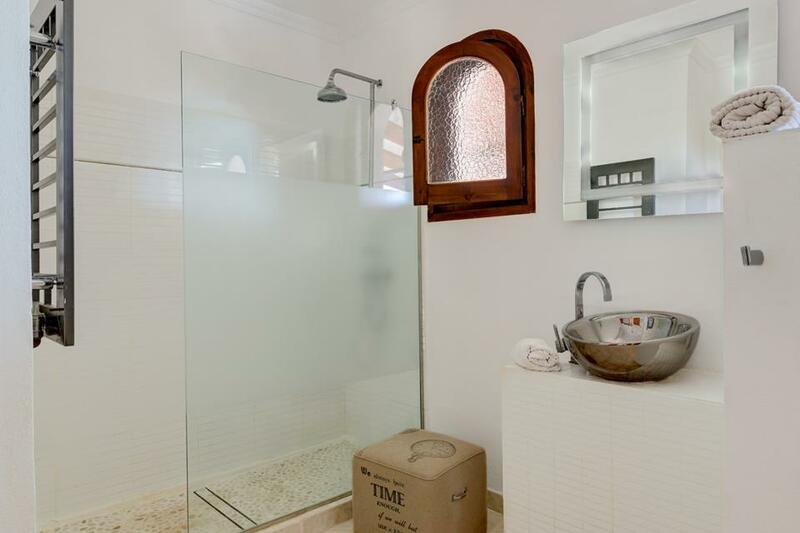 The villa was fabulous, lots of areas to chill, pool was great and the villa was well equipped,. 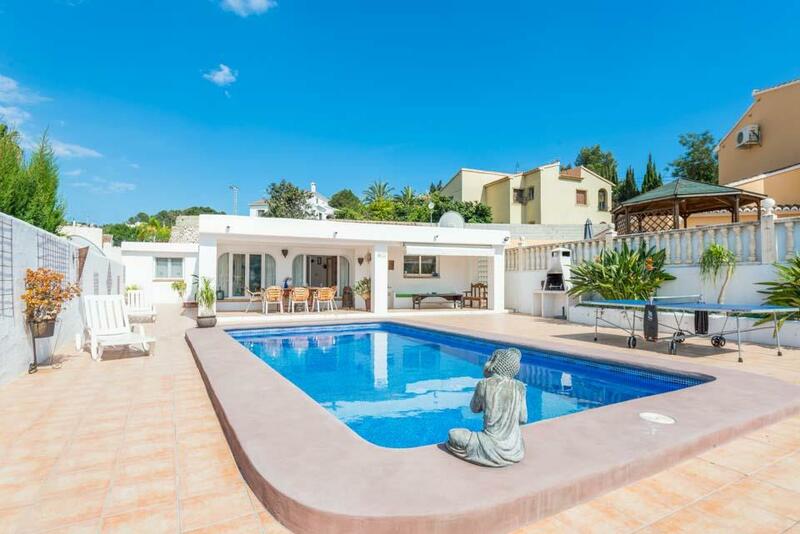 Villa was very roomy and the pool was amazing! 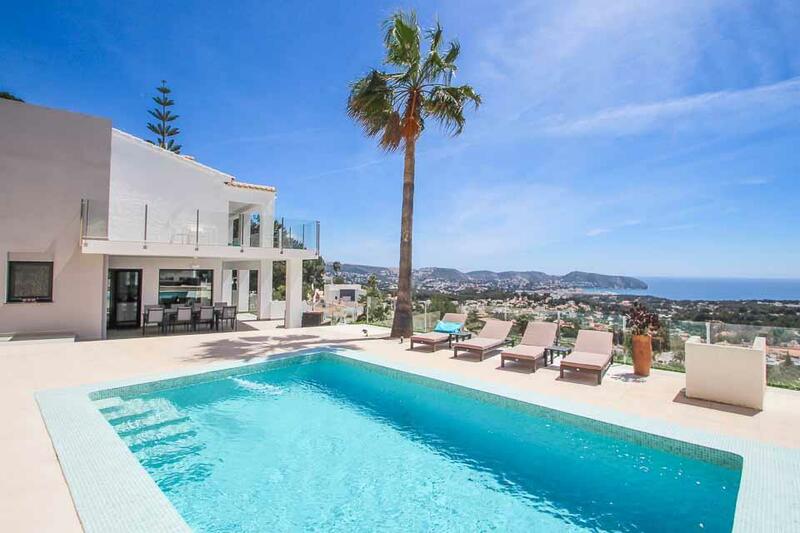 Rated: Ok. Villa was very roomy and the pool was amazing!